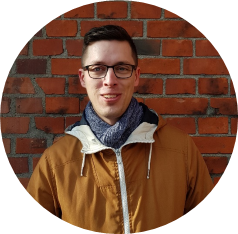 Jens joined us bringing broad knowledge of the software development process, specialising in back-end programming. Having worked on numerous applications for the energy industry in Vaasa, Finland – “The Nordic Energy Capital“ , he is well-equipped to strengthen Eliq’s talented team of developers. Jens primary focus will be to enrich our award-winning energy monitoring platform with integrations such as; solar generation, Electric Vehicle (EV) and climate control for optimal demand response.